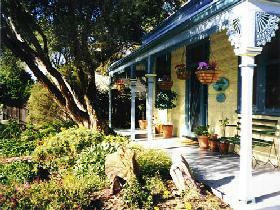 Romantic getaway less than 40 minutes from Adelaide. 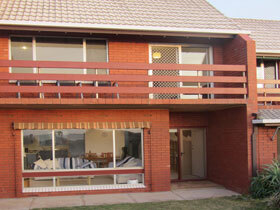 Private self contained apartment overlooking beautiful Aldinga Bay. 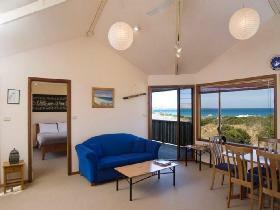 Spectacular views of coastline and vineyards. 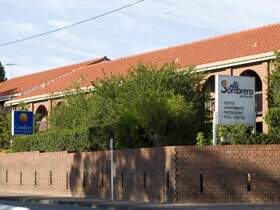 Close to restaurants, galleries, produce and craft markets. 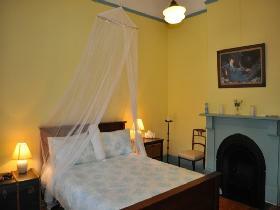 Elegant and comfortable, offers relaxation and retreat. 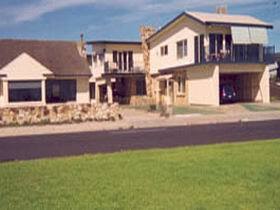 Ideally located for exploring the Fleurieu Peninsula. 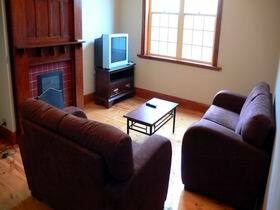 Reverse cycle air conditioning, wood fire, well placed outdoor decks, generous breakfast provisions including fresh local produce, complementary chocolates, fruit and a daily newspaper. 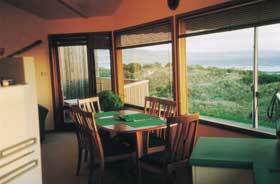 Experience majestic ocean sunsets, listen to the breeze blow over the tree top garden. Sleep soundly to the lullaby of the surf and awake renewed and refreshed. 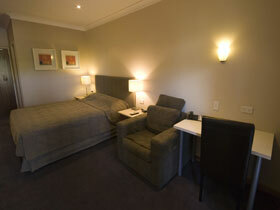 Sfera's Park Suites and Convention Centre contains 20 luxurious spa suites located on Civic Park, just a short parkland walk to Westfield Tea Tree Plaza and the O-Bahn bus way. 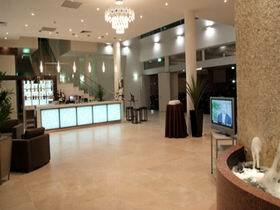 Sfera's offers deluxe accommodation with its own state of the art conference facilities, perfect for conferences of 40 to 300 guests. 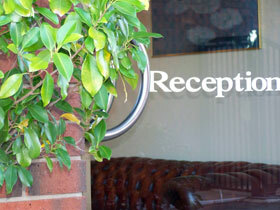 Room service breakfast available daily. 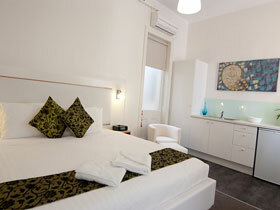 Semaphore Blue Apartments offer luxury contemporary accommodation in the heart of historic Semaphore. 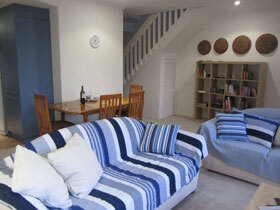 All apartments have spectacular sea and jetty views from their own balcony and open plan living. 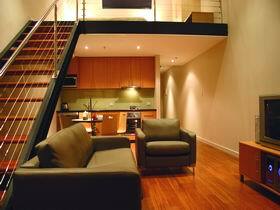 Accommodation consists of two bedrooms, one of which is on the mezzanine level. 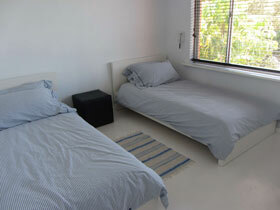 The kitchen and laundry are fully equipped. 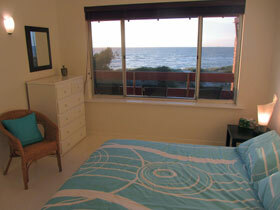 Semaphore Beach House offers great family accommodation only 200 metres from Adelaide's best beach. 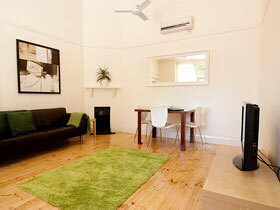 The house is fully self contained, has three bedrooms and comfortably sleeps six people. 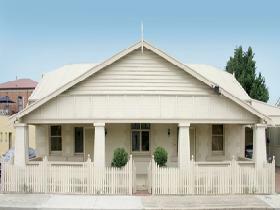 Semaphore Beach Cottage is a charming seaside 1910 Victorian three bedroom bed and breakfast which offers exclusive occupancy for up to seven people. 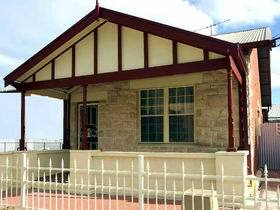 Seawall Apartments are unique heritage listed apartments, located on a traffic free promenade on the beach at Glenelg. 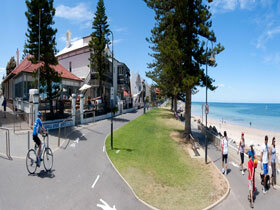 They are only 500 metres from Jetty Road with its many restaurants, shops and the tram to the city. 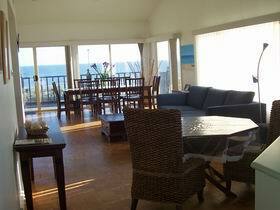 Seavista Holiday Units is on the absolute beachfront with beach path opposite. 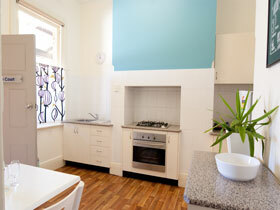 Seaside Semaphore Holiday Accommodation is a delightful 1920's bungalow in the heart of historic Semaphore.